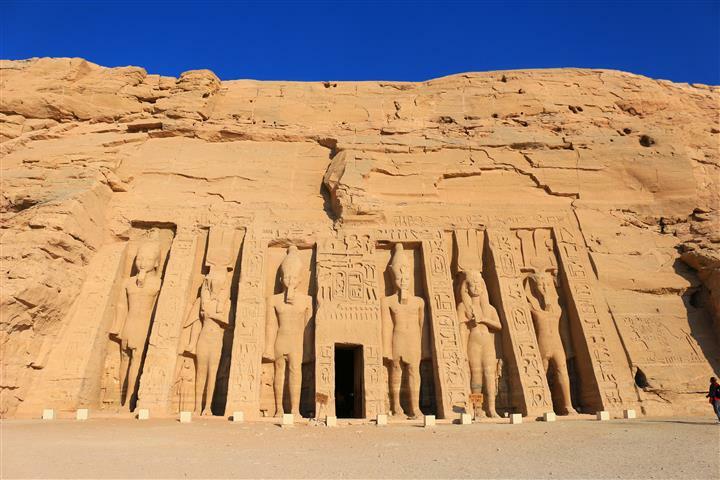 This is a private tour with only you and your guide. You can go at your own pace. Travel faster or slower it is up to you. 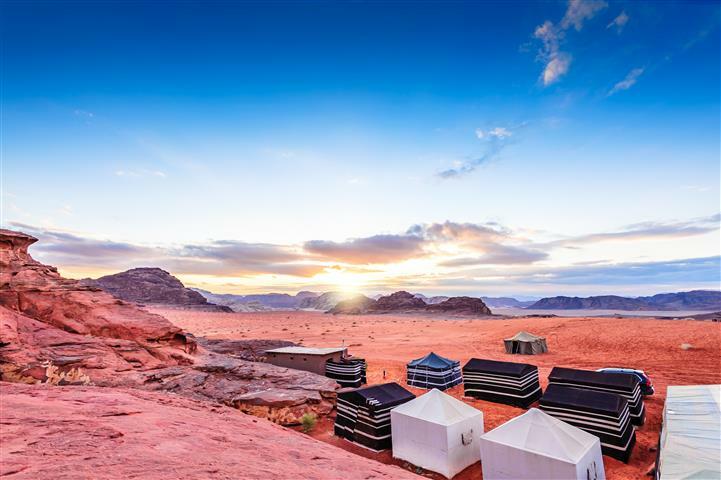 There is also a choice if you want to stay over night in Wadi Rum or Petra. few shops, and the headquarters of the Desert Patrol. Petra is an amazing site to see. 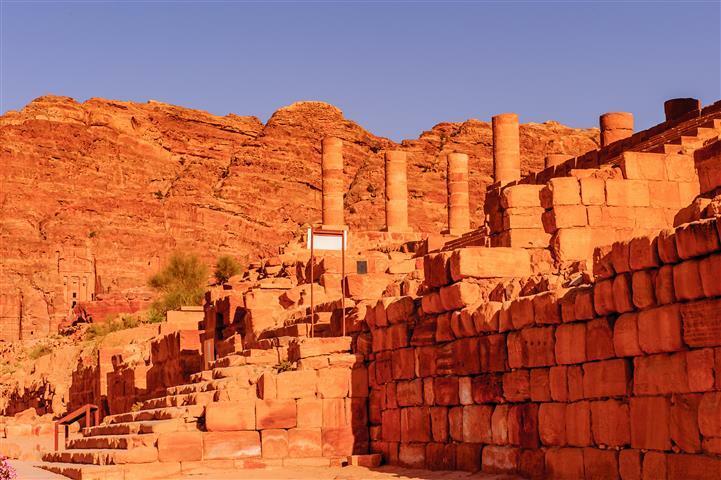 It is the most visited place in all of Jordan. As you walk through the crack in the mountain, called the Siq you will see the full site of the Treasury, the picture carved into the sandstone. There is an amphitheater, bath houses, and much more to see. We will pick you up from the airport and take you to the border. 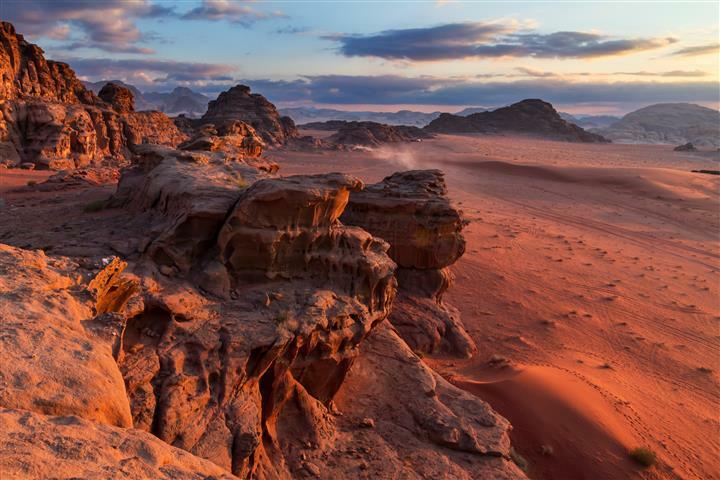 A short drive will bring you to Wadi Rum. 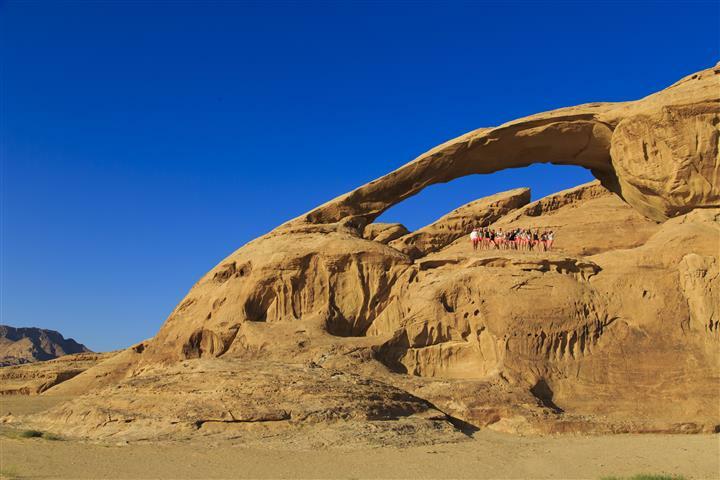 After visiting Wadi Rum we will stop for lunch, and then continue to your hotel in Petra for an overnight stay. 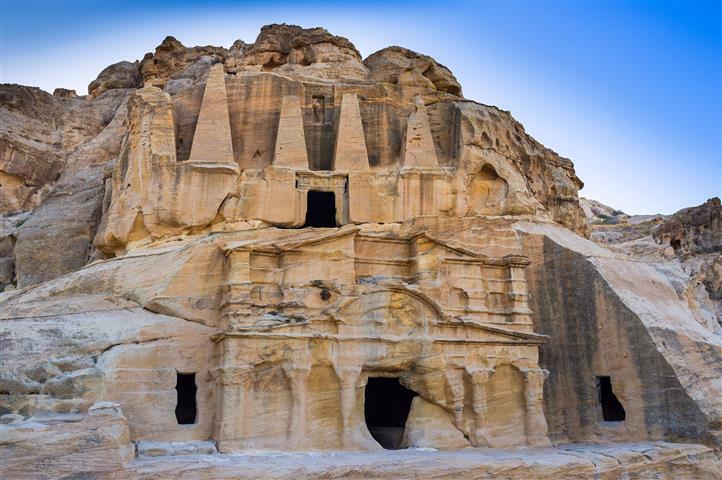 We start the wonderful day in Petra. After lunch we will start making our way back to the border via Aqaba. Transfer to Eilat airport and fly back to Tel-Aviv . Transfer from Eilat airport to Arava border with our professional assistance. Jordanian English speaking tour guide in the site Petra. Transports are by new executive models of air-conditioned cars / vans / buses. Entrance fees + short horse ride in Petra. Lunch in local authentic restaurant. Short panoramic tour of Aqaba. Meeting and assistance on the Israeli side and transfer back to Eilat Airport or Hotel. Flight back from Eilat to Sde Dov Airport at 21:00 the next day. We recommend you that you have cash money available for border fees and tips. 06:45 - Flight from SdeDov (Tel-Aviv). Please be in airport 1 Hour before flight time. 08:10- Pick up from Eilat Airport and transfer from Eilat to Arava border with our professional crew.